Our Parent Council is a vital part of our school community. We do our best to represent the views of all parents and to help all parents become involved and engaged in school life and their child’s learning. There are a whole variety of ways in which we do that! We’ll be doing our best to update this page with information on our various projects as well as develop a Parent Council newsletter to keep everyone informed. In the meantime you can download the minutes from our recent meetings. We are always pleased to hear from parents. We need to know your views to represent you the best we can. Please do contact us with your thoughts, ideas or questions at any point. Do look out for our surveys and please do take a few minutes to complete them. Contact us by emailing pcoldmachar@aberdeen.npfs.org.uk. Or contact the school office and leave a message for us. We welcome all parents who would like to get involved. Come along to any of our meetings or get in touch if you would like to help with a particular project or area of parent council work. Currently we are particularly looking for people willing to be involved in a fundraising team. 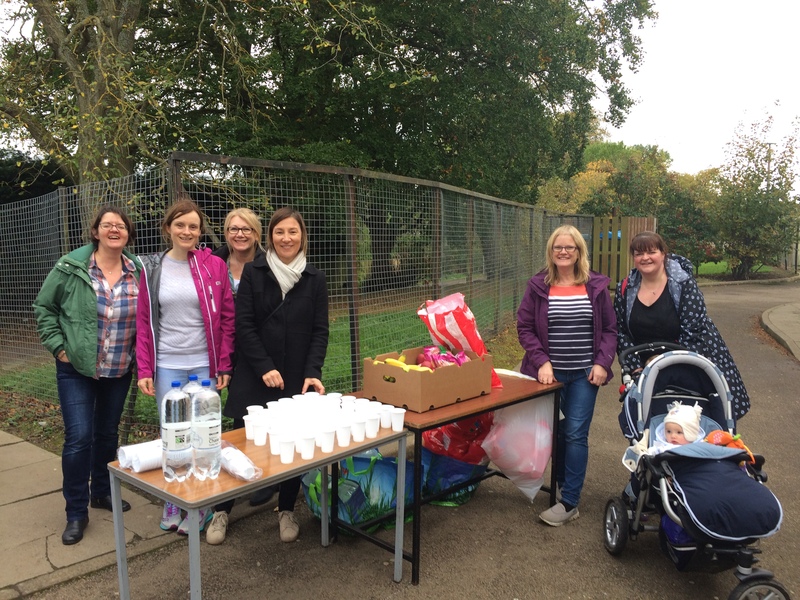 Parents helping out with the S1 Fun Run on the last day of term before the October break.